Everything to do the maintenance of your Honda CB500F 2013-2015. From oil change to chain-kit and air filters. Maintenance There are 48 products. 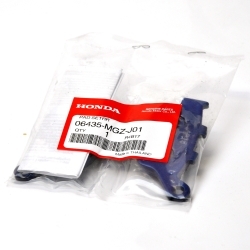 Everything for the brakes of the Honda CB500F 2013-2015. 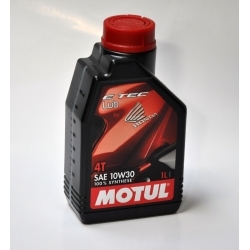 Everything to change your Honda CB500F 2013-2015 engine oil with the best items. Stock and aftermarket air filters for Honda CB500F 2013-2015. 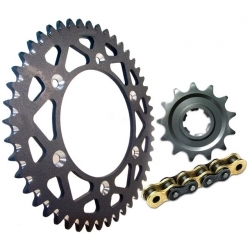 Everything for maintenance of the chain-kit for your Honda CB500F 2013-2015, with grease, cleaner, sprocket, ring. Consumables and cleaning products to clean your bike CB500F 2013-2015 and keep it in time. 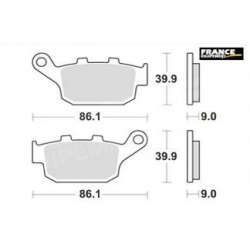 France Equipement chain kit for Honda CB500F, CB500X and CBR500R. S ame quality as original (RK520EXW). You can choose a different sprocket or ring size. 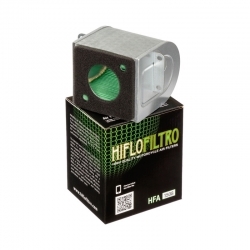 Hiflofiltro air filter for CB500 2013-2015 series. Similar to 17211-MHZ-D00 Honda OEM air filter. The indispensable package for storing your CB500 in the winter or any period of non-use. Honda OEM chain kit for CB500F/X/R series. Genuine Honda, as originally mounted on bike. 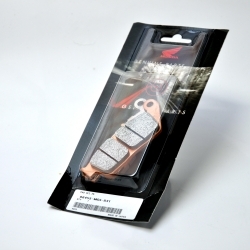 Genuine Honda rear braking pads for CB500F, CB500X and CBR500R. The ONE guarantee for optimal safety brake. 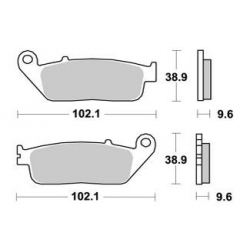 Genuine Honda front braking pads for CB500F, CB500X and CBR500R. The ONE guarantee for optimal safety brake. AP Racing rear braking pads for CB500F, CB500X and CBR500R. AP Racing front braking pads for CB500F, CB500X and CBR500R.